Join us for this upcoming webinar as we take a look at contribution limits and show you how to get the most out of your IRA. a business owner with less than 100 employees? a partner in a business? 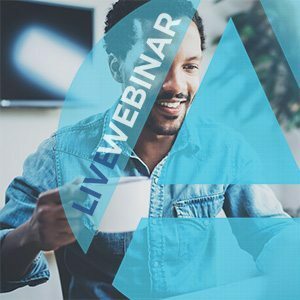 In this webinar, we will be discussing what types of contributions can be made to self-directed retirement plans such as the Simplified Employee Pension Plans (SEP), the Savings Incentive Match Plan for Employees (SIMPLE), and the Individual(k). How to establish your plan.